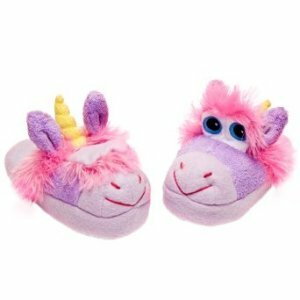 Stompeez are the comfy fun slippers that will leave your kids eager to take their shoes off at the door. 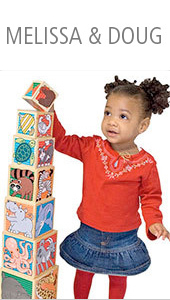 They will be Stomp, Stomp, Stomping their way to fun in no time, because with each stamp of the foot, Stompeez reveals the playful Stompeez character on the face of your slippers. Stompeez are colorful. Stompeez are soft. Stompeez are fluffy. Stompeez are also built to last and provide many stomping fun nights.